This is Boofle, and I think he is adorable! 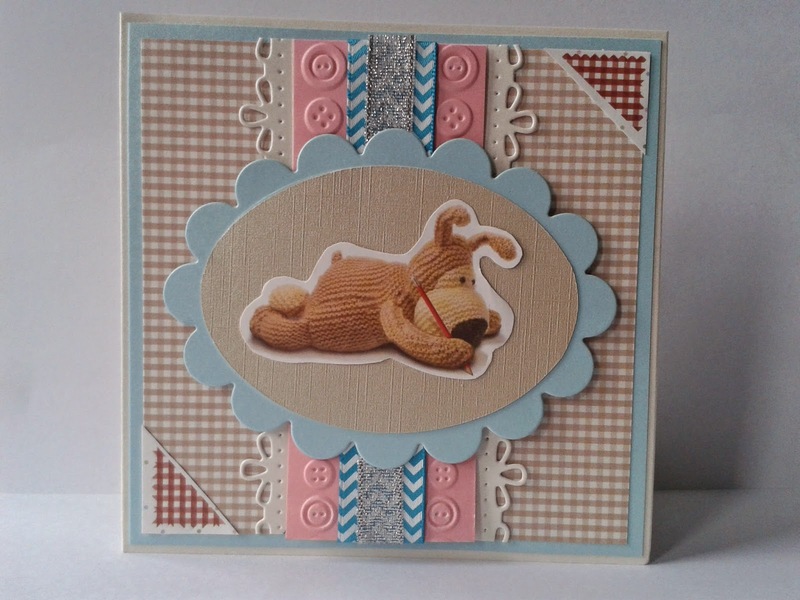 This is based on a card I saw in a cardmaking magazine. I will keep posting my cards, so stay tuned!